THIS LISTING IS FOR A 5Kg SACK OF TOP QUALITY GRASS SEED FORMULATED FOR LAWNS THAT ARE SURROUNDED BY TREES OR BUILDINGS AND THEREFORE OFTEN IN THE SHADE. 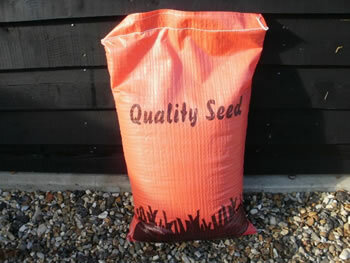 SHADED LAWNS REQUIRE SPECIAL VARIETIES OF GRASS TO DO WELL AND THIS IS THE BLEND THAT IS PROVIDED HERE. THE GRASSES ARE FINE ENOUGH TO PRODUCE A BEAUTIFUL LUSH GREEN LAWN . 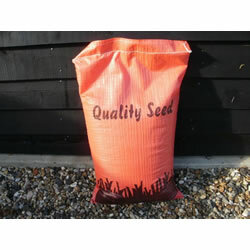 For a fast establishing lawn use at the rate of 70 grams per square metre. This can be reduced to 35 grams per square metre if you are prepared to wait a little longer for your lawn. Can be applied at any time in the growing season when there is enough rain likely to fall.